I soak to: Escape. Relax. Connect. Recover. Whatever your reason, Columbia Pool & Spa is your Mid-Missouri hot tub destination. Begin the process online. then, meet with our product specialist. What gets you excited about having your own hot tub? 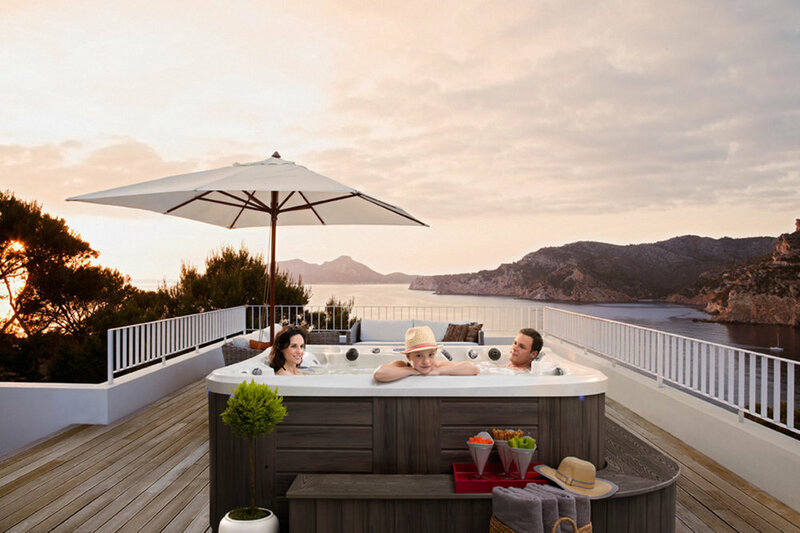 Often, even if someone is drawn to owning a hot tub for just one of these reasons, as they move into their ownership they find a benefit in all three categories (connection, escape, therapy). While some of this benefit can be gained from any hot tub, a quality hot tub will provide these benefits for many years. Hot tubs with great value successfully integrate the features associated with these three reasons, combined with construction methods and materials to help them last long-term. 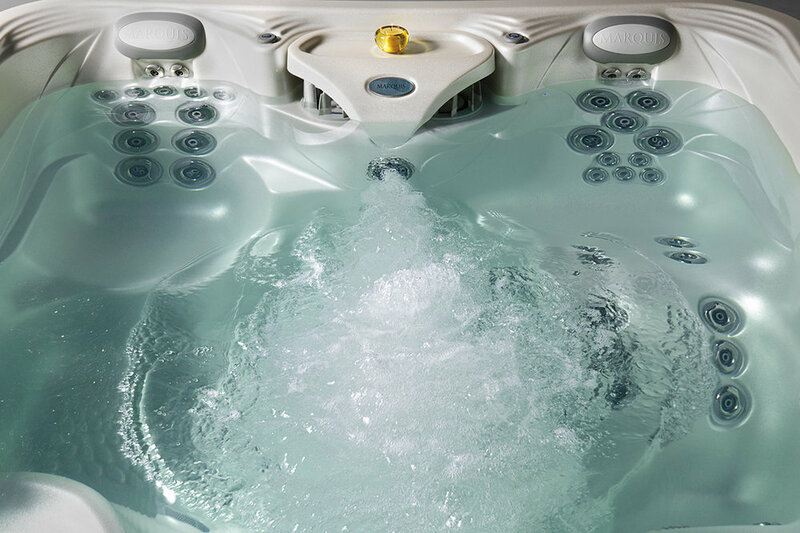 We've vetted the options for top spa brands based on this criteria, and have come away with a line-up of great-value models with our Jacuzzi Hot Tubs, Marquis Spas, and Nordic Hot Tubs.